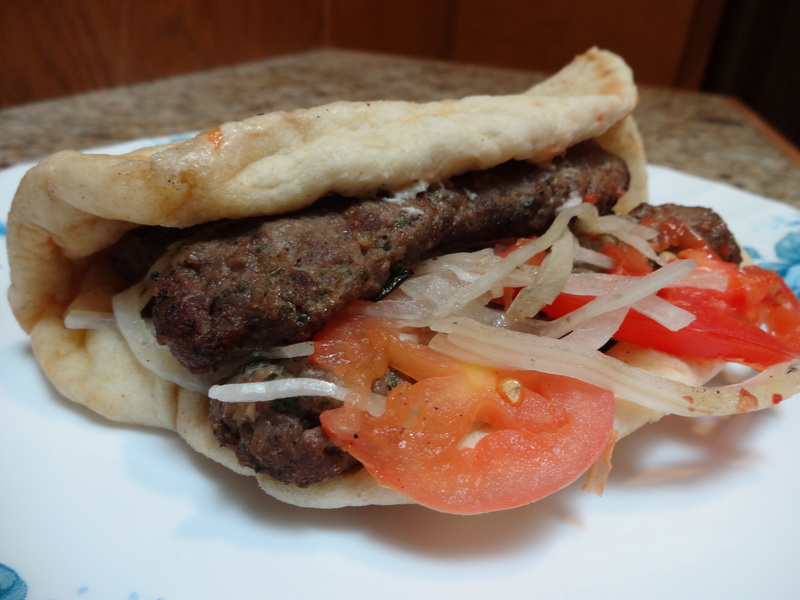 Today, The San Marcos Food Blog is thrilled to be reviewing an incredibly delicious local Greek and European Cafe offering items such as Falafel, Gyros, Lentil Soup, and classic Greek Salads. Opening in the summer of 2010, EuroCafe has gained quite a following and group of regular diners, including myself. This place is so great because it really is like eating in a friend’s kitchen. The staff is so welcoming and the food is so fresh and wholesome that you are surprised you are in Central Texas at all. When I say wholesome, I mean it, The food just seems more nourishing then other food and it seems like it was made with fresher ingredients and more care. There is no hint of the mass production attitude here and the food is just so good! Everytime I eat here, I am reminded of my several trips to Europe where I truly found my love of food in the first place. 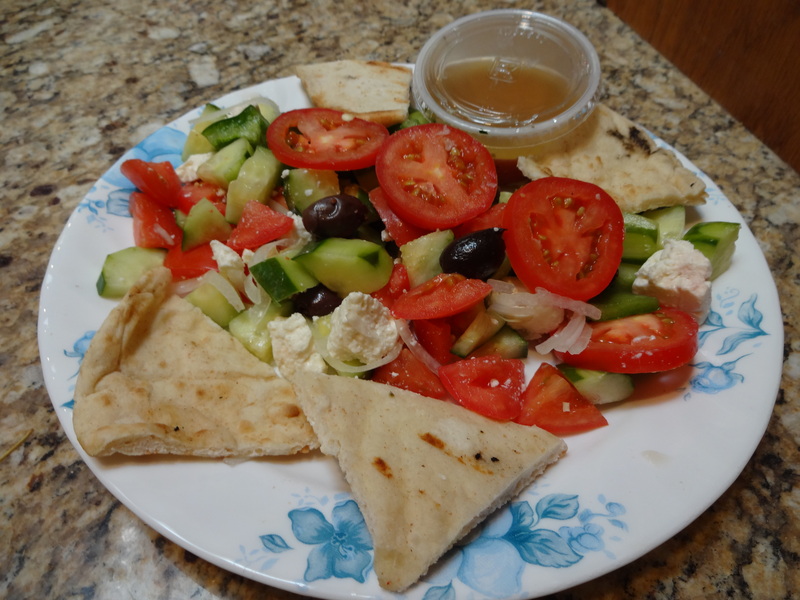 If I am trying to stay healthy but also want a really filling meal, Mediterranean Garden is always on my short list. 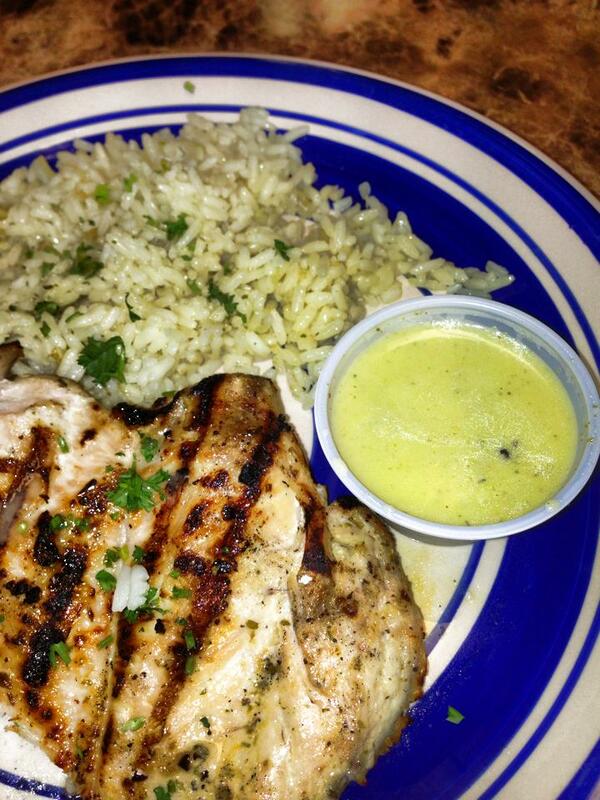 As mentioned, this food just feels more nourishing than other places and on top of that, it is just simply delicious. 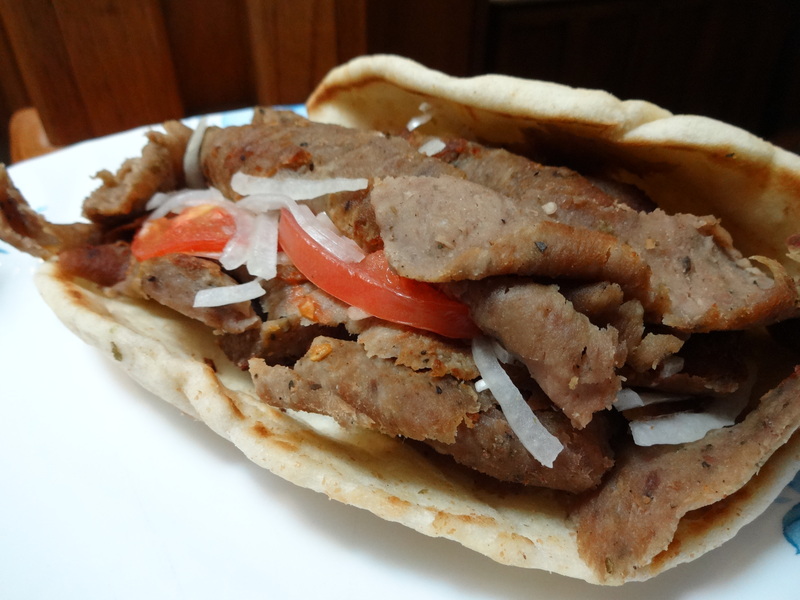 The Gyro meat is so good here with high quality beef and Halal lamb. 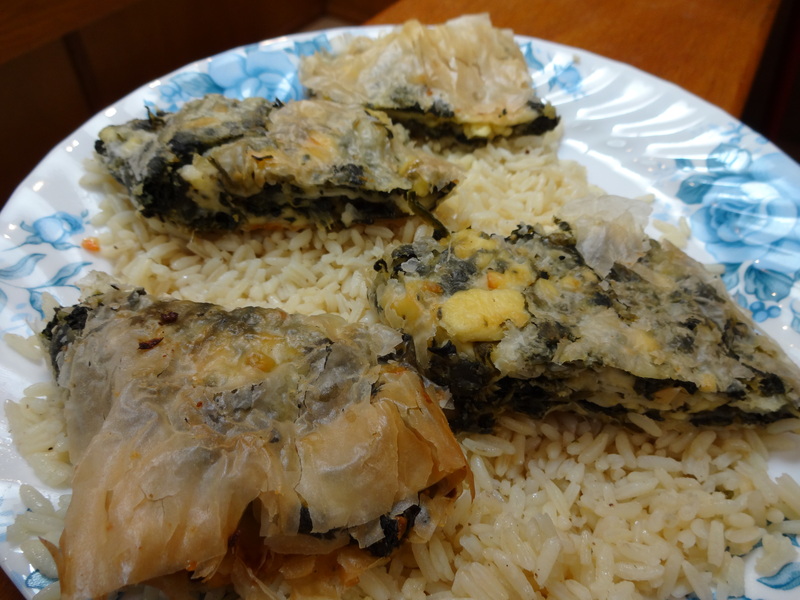 The vegetables are always fresh and never wilted and the cucumber yogurt is pretty amazing and goes with everything.The spinach pie was so light, flaky, and savory. I could eat one every single day. 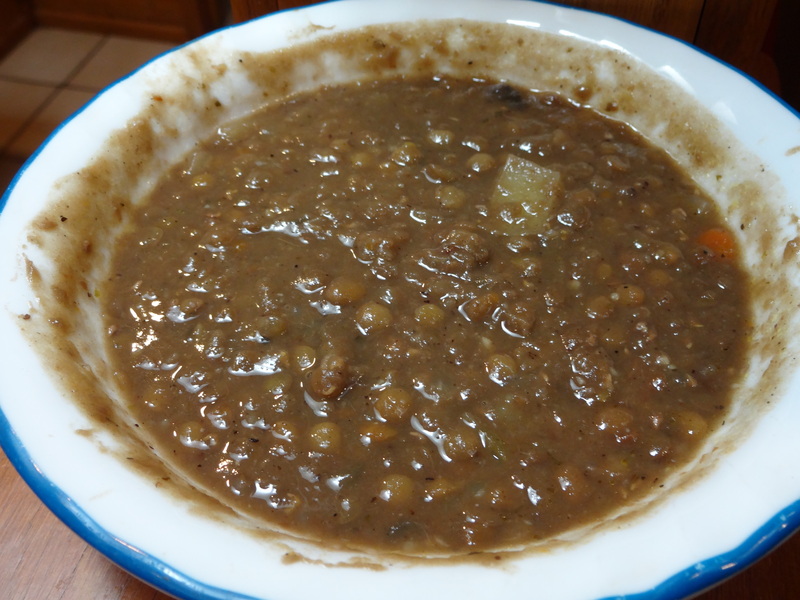 The Lentil soup is among my favorite things to order as they do it just right and I dont even think anyone else in the area offers it except EuroCafe. It is always hard to choose what to order and I often end up ordering more food than I need just because there are so many things to choose from, all delicous in different ways. 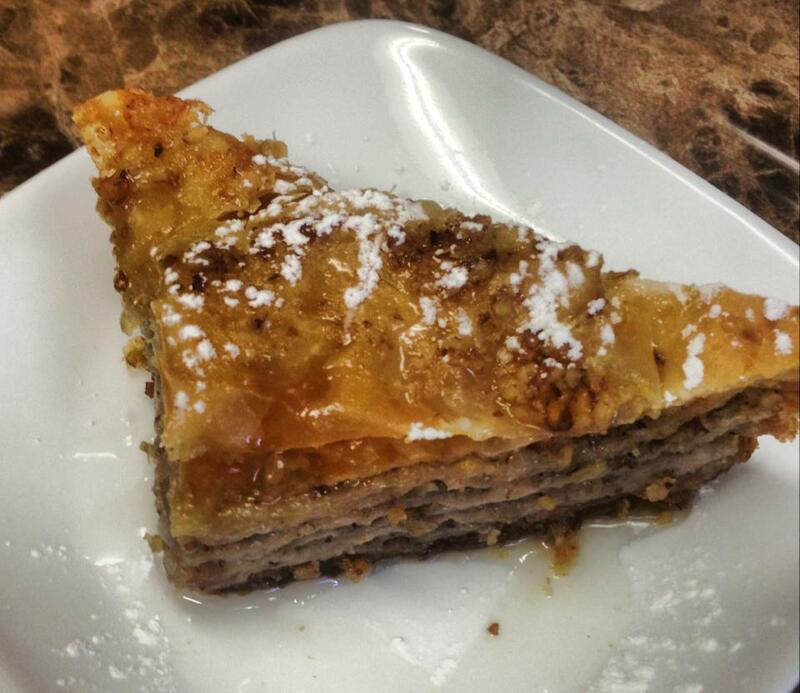 And if you love Baklava, this is a place you need to know. 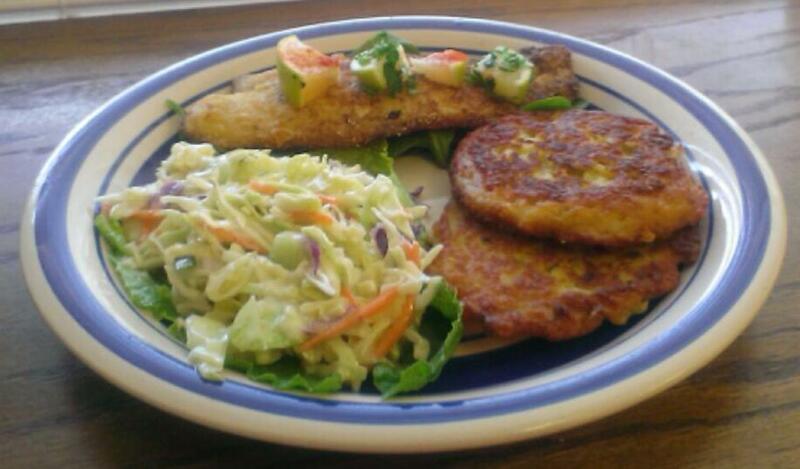 Flounder with potato pancakes and coleslaw. 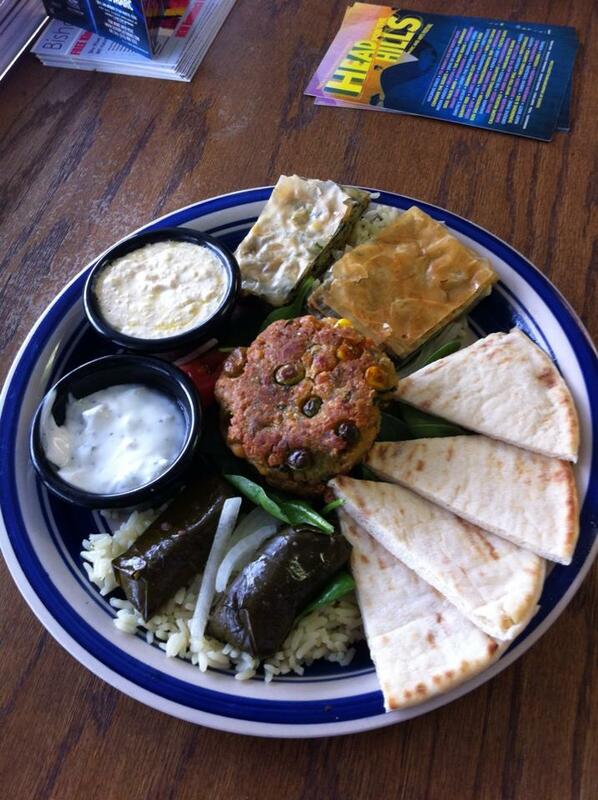 Vegetarian Mediterranean plate with falafel, spinach pie, grape leaves, hummus, pita and yogurt.